In an effort to provide a full range of VR products we have a number of the latest VR & 360 Cameras available to meet your budget & specific filming requirements. 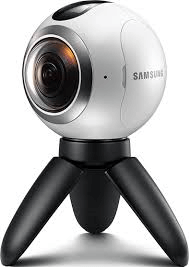 Our current camera range now includes the Ricoh Theta S, Samsung Gear 360, Vuze & Instra 360 Pro. Available alongside this equipment is the video editing software, which provides a very intuitive & easy to use software to help you shoot, stitch and render a 360 video to your exact requirements. We also have knowledgeable and friendly staff available to provide any technical assistance should you require it. We can also go one step further & can work alongside your team to provide onsite training & handover. Or we could even capture the whole footage for you instead, in a bid to make this experience as easy & stress free as possible. Provides great 360-degree videos at full frame rate and its easy to upload to Facebook & YouTube. It low hire cost makes this the ideal choice for those on a budget. It does require a smartphone app for some of its functionality. The highly portable device can record quality 360-degree videos. It comes with a MicroSD card allowing for more footage capture. Its functional design makes it an ideally choice for quickly capturing images and videos with a minimum of hassle. 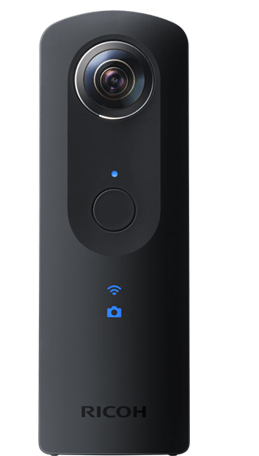 Using 8 cameras, the Vuze can capture & record 360 footage in 4K. Its compact design & functionality creates a very easy to use device. The editing software supplied with this unit allows for footage to be captured & quickly rendered in all of its VR glory. We supply this unit with a Samsung Phone, Gear VR & stand. Our most sophisticated camera allows for 360 3D imagery capture & 8K ultra. It also has purpose built real time stitching & auto image stabilisation functionality. 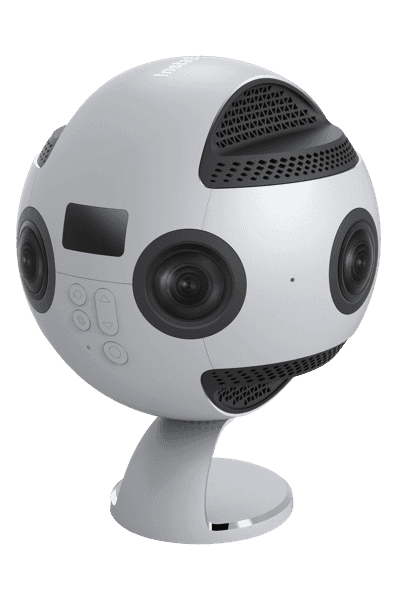 Ideal for live streaming in immersive 3D 360. This device is also home to four built in microphones for 360 audio capture too.